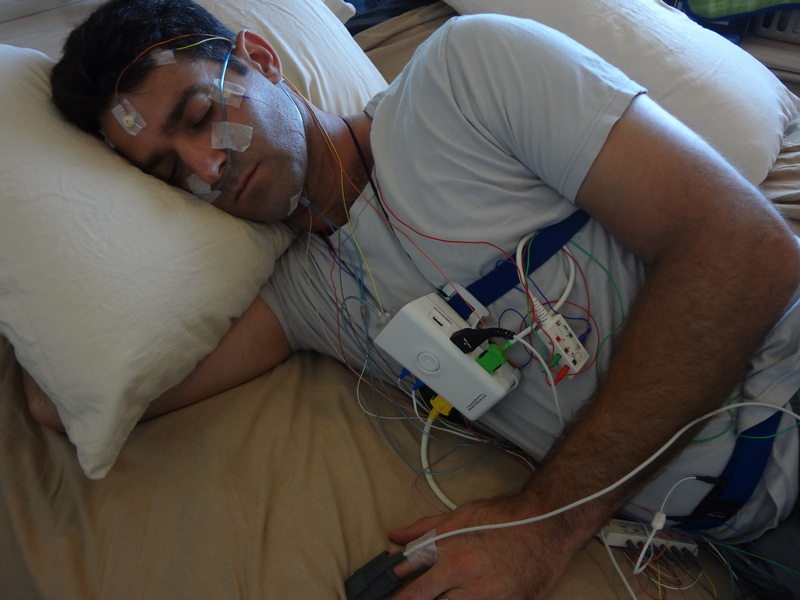 Need to speak with a Sleep Technologist about a problem with CPAP, APAP, Bilevel, or ASV Therapy? Avoid the drive, wait time, and disappointment and speak with an RPSGT soon. Available Mondays and Wednesdays from 9am-3pm Pacific Timezone. Other days and times available with prior arrangement. Email with questions. 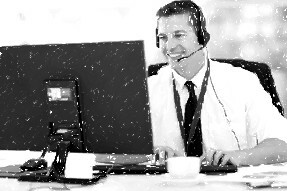 Speak with a Sleep Technologist (RPSGT) Basic Phone/Skype Support. We can also email you answers to your questions for faster support. Avoid the drive,wait, and appointment times only to be disappointed. Speak by phone or possibly Skype with an RPSGT (Registered Polysomnographic Technologist), RST (Registered Sleep Technologist), and certificated Clinical Sleep Educator. This is an opportunity for both new and old PAP therapy users to get their questions answered and optimize their PAP therapy for a better nights sleep. We can help in all aspects of PAP therapy from mask recommendations, mask fitting recommendations, check your mask fit (with Skype) PAP settings, sleep report explanation, mask and machine troubleshooting, and more. How does this work? The best way to do this is to order the service when you have a large block of time available generally on a Monday or a Wednesday. (though this can change week to week) Let us know what your contact information is and we’ll get in touch via your preferred method. Word of warning. We hate professionalism. We will speak to you as if you are our friend or family member. We treat others the way that we would like to be treated. Usually Available Mondays and Wednesdays from 9am-3pm Pacific Timezone. Other days and times available with prior arrangement. AXG Sleep Diagnostics LLC © 2019. All Rights Reserved.